Home / Tutorial / What is Python? 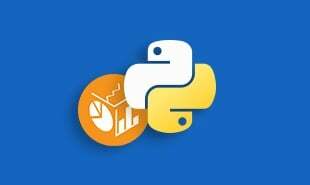 In this module, you will learn about what is Python, why Python is so popular, and Python’s Developer first choice. Here we will also discuss about some of the important features of Python and its applications. 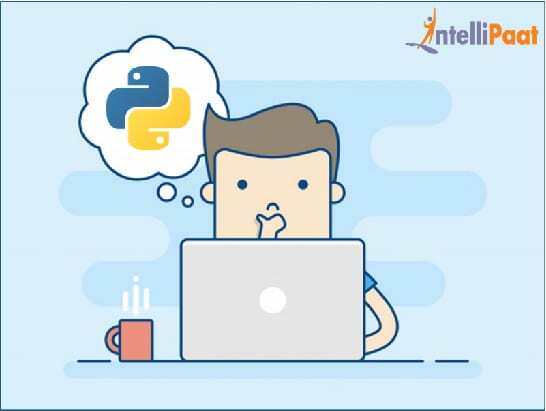 Over the past few years, Python has become a big buzz in the field of modern Software Development, Infrastructure Management and specially in Data Science and Artificial Intelligence. Most recently Python has rose to the top 3 list of TIOBE index of language popularity. In the current world, Data is a commodity, but only a few people have the capability to process it and provide valuable insight that the reason why there is a huge demand in this domain. And this is the reason why it is called as the sexiest job of the 21st century’, or ‘hottest job of the decade’. Seeing this demand of data scientists McKinsey had also predicted that there will be a 50 percent of the gap in the supply of data scientists versus its demand by 2018. 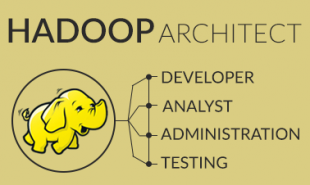 In the current industry, there is a huge need for Skilled, certified data scientists. They are among the highest-paid professionals in the IT industry. The median salary for entry-level data scientists ranges from $80,000 to $95,000, and managers making as much as $250,000 a year. In India, startups are paying an average salary 10.08 lakh to Data Scientists. So, If you’re just interested in any data-related topic, or even if you’re pursuing a career in data science, you must invest time to keep up with the trends. Following a few of our blogs is a great way to stay abreast of developments in this domain. • Why choose Python over any other language? Python, is it a snake? Or Is it a programming language? Even though the logo of python consists of two snakes back to back, originally it was not named after the snake. Guido van Rossum, the creator of Python programming language named after Monty Python’s Flying Circus, a British sketch comedy series. Python is a high-level, general-purpose programming language with an elegant syntax that allows programmers to focus more on problem-solving rather than syntax errors. One of the primary goals of Python’s Developers is keeping it fun to use. Python is becoming increasingly ubiquitous, but you must be wondering why python has become such a hot topic in the developer’s world. Let us discuss why to choose Python over other programming languages? Why choose python over any other language? When compared to any other high-level programming languages such as C++ and Java, it requires the programmer to develop lesser codes. Python is designed to be simple, easy to read and write. 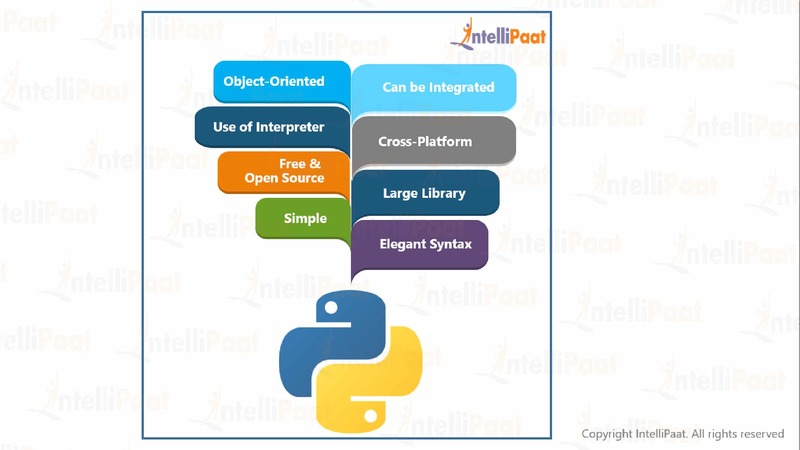 Python can be utilized for a wide range of applications such as scripting, developing and testing. Because of its elegance and simplicity, Dropbox, Google, Quora, Hewlett-Packard, and so many top tech-companies have already implemented Python. 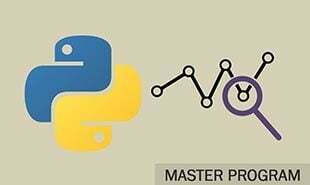 With the growing trend of Data Science and Machine Learning, Python has equally become one of the most important scripting languages in the 21st century, because of its wide range of libraries and framework. Read and learn other topics on our online Python Tutorial. Python provides a huge collection of rich data types. Python syntax is easily readable. Python is a platform-independent scripted language which comes with the features to have complete access to operating system API’s. When we compared python to other programming languages, python provides more run-time flexibility. The basic text manipulation facilities of Awk and Perl is also included in Python. There is a module in Python where we can have more than one classes and free functions. The Libraries available in Pythons are cross-platform compatible, which can run on any platform windows, Linux, MacOS. Python can be easily compiled to byte-code, that’s the reason it is most suitable for building large applications. Python also provides features to supports functional and structured programming as well as OOP concepts. Python supports interactive mode which allows interacting Test and debugs for snippets of code. In Python, there is no editing, debugging testing and compilation step, so it is very fast. 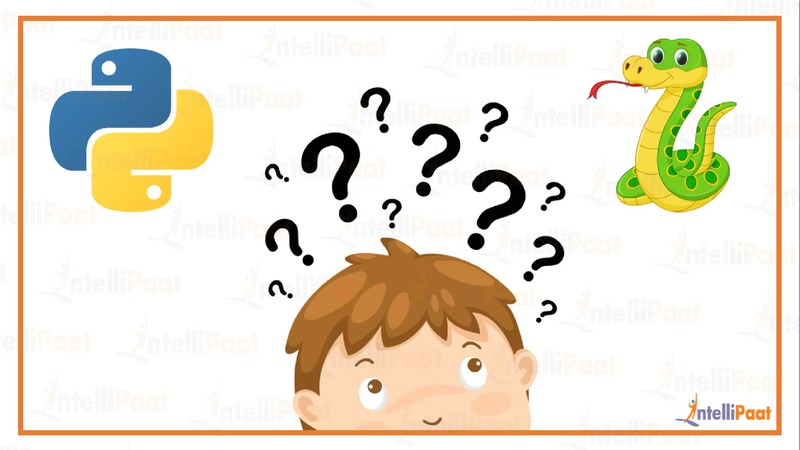 Check out how Intellipaat is helping people to get Python training in easiest way. 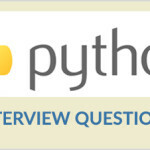 If done with all the tutorials, check out the list of Python interview questions prepared by the experts, which will help to crack any Python interview. "0 Responses on What is Python?" Sign Up or Login to view the Free What is Python?.